Taraxacum sect. Palustria (H. Lindb.) Dahlst. 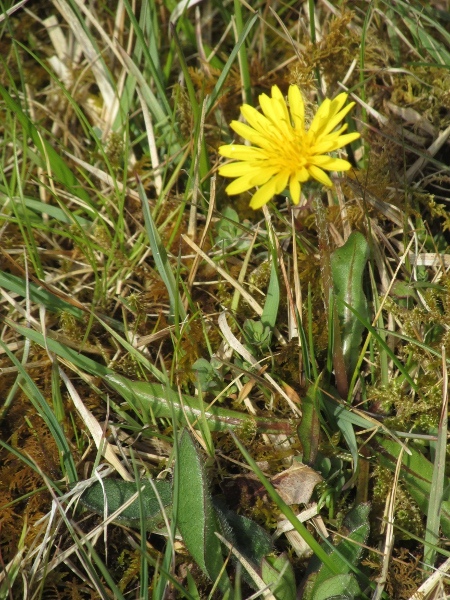 Taraxacum sect. Palustria is distinctive in that the outermost phyllaries are not recurved, as they are in our other dandelions. 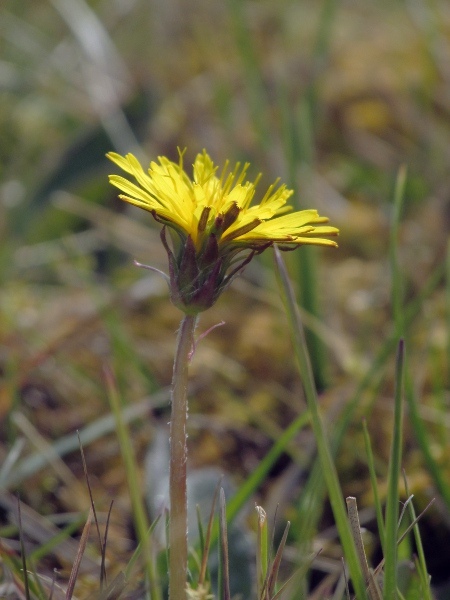 The leaves of Taraxacum palustre are hardly toothed, in contrast to most other dandelions.